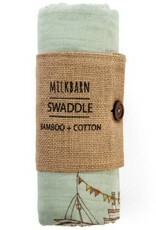 Bundle your little darling in the soft and snuggly, Milkbarn Bamboo Swaddle. 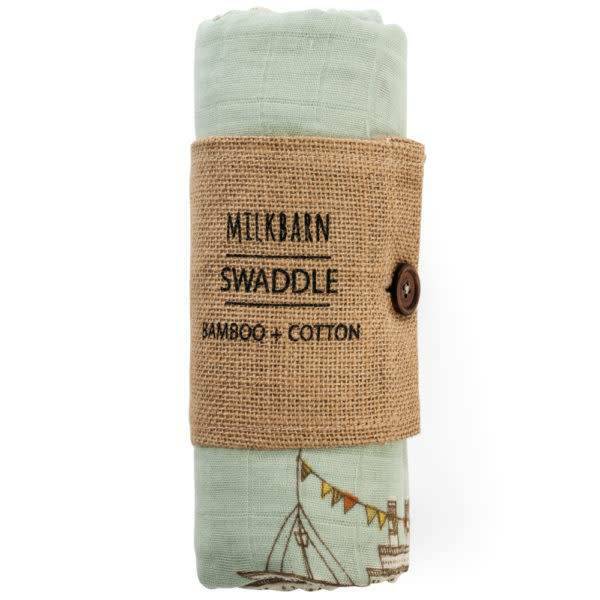 The gentle bamboo rayon and cotton blankie will soothe little ones to sleep in the cutest fashion. 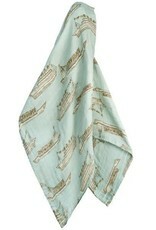 No need to count sheep! 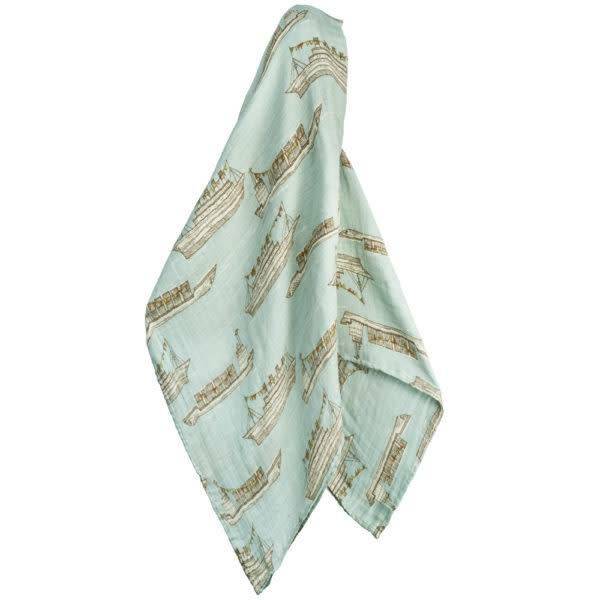 This cuddly, snuggly, drag around item will never be far from your kiddo, they’ll love it so much!